One of the first steps of organization is getting your papers and to-do lists manageable. Every day paper comes into our homes. Whether it is school notes our children bring home, the electricity bill or important documents, I can help you set up systems that work. ​ I offer a variety of paper organization options that can help you locate important papers when you need them. 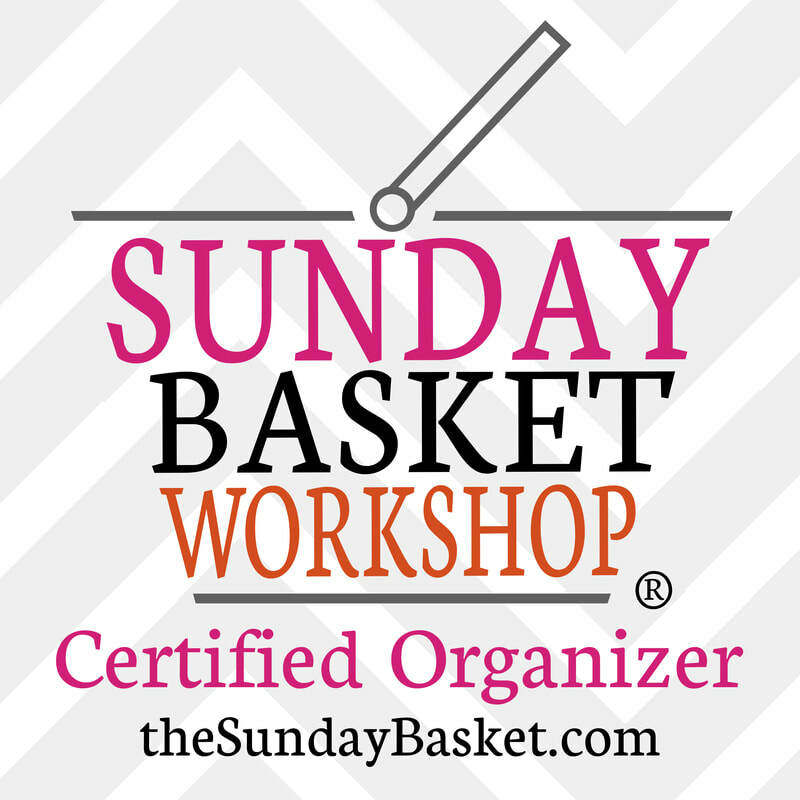 The Sunday Basket is a system designed by Lisa Woodruff of Organize365. It helps organize the papers and tasks that you deal with on a weekly basis. Papers come in your home and just decide to pile up anywhere they want! But now you get to tell them where to go and how to act! Each week you will go through the papers you put in your basket and use them to plan your week. After taking this workshop with me, you will have the knowledge of how her brilliant system works. The next step will be building the habit of meeting weekly with your paper. I have a plan. I will do it with you! 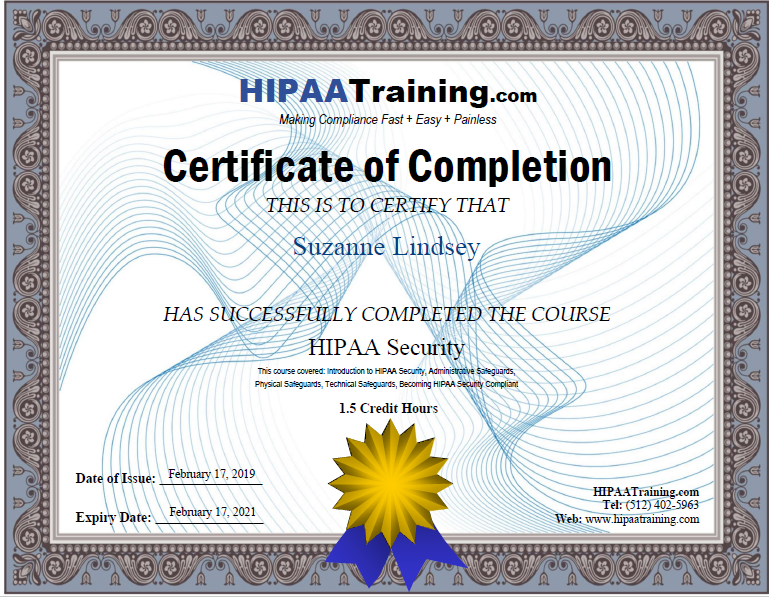 The 6 weeks following your workshop, your paper will be scared of you as you practice implementing the system during a 6 week Boot Camp. It will be well worth your time. The best Sunday Basket to use is the one that works--one that you will faithfully go through every Sunday in order to sort and maintain your home’s actionable papers. The Organize 365 Sunday Basket is designed to do just that, with a few added features that will increase your productivity (the ultimate goal!) and make the Sunday Basket routine pleasurable and efficient. 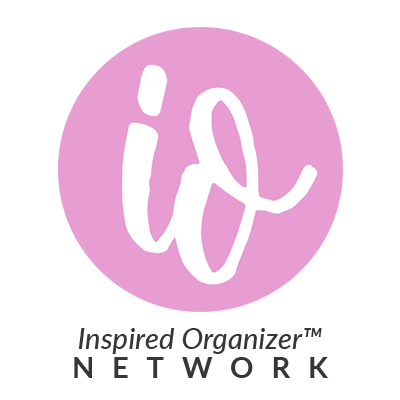 The Binders that Lisa Woodruff has designed are life changing to the world of personal information organization. Each binder serves its own purpose. There are 5 to choose from. If you purchase the binder using my discount code,slindsey, your payment includes a 40 minute virtual zoom call with me to get you started filling in the information. In addition, you will receive a 5% discount.